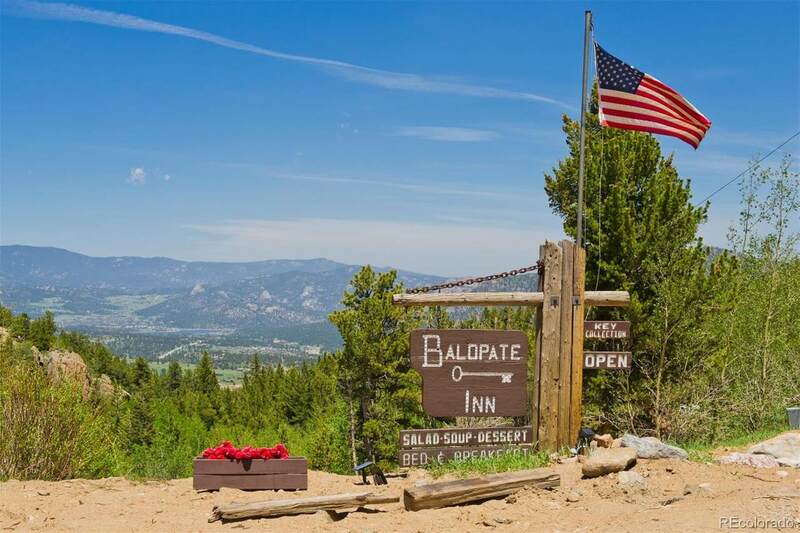 The Historic Baldpate Inn, located seven miles south of Estes Park, is considered one of the most noteworthy mountain lodges in America. The inn boasts charming Bed and Breakfast accommodations, award winning dining, an outdoor event area, and the worlds largest key collection. The Inn offers twelve units in the main lodge, four guest cabins and The Homestead aka "Presidential Suite. 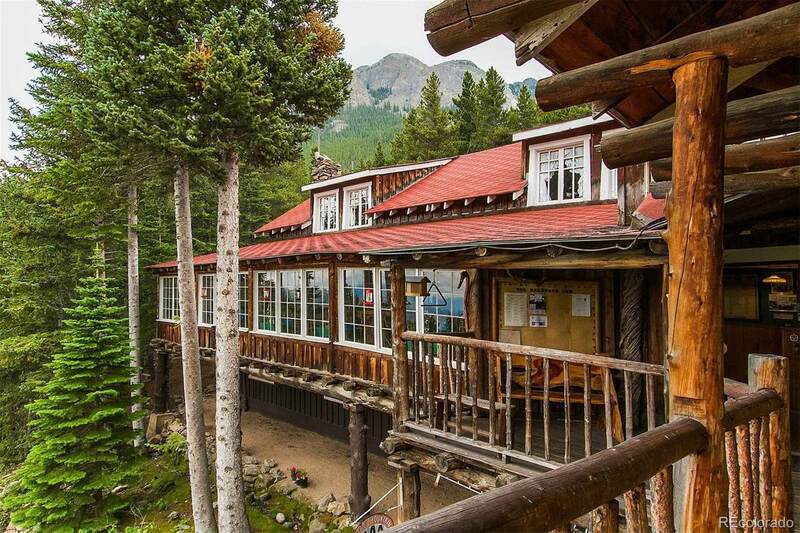 Enjoy hiking, fishing, and mountain climbing in Rocky Mountain National Park. Sitting on over 12 acres, The Baldpate Inn encompasses everything you need to dive into operations upon arrival. This alpine retreat is a once-in-a-lifetime opportunity. 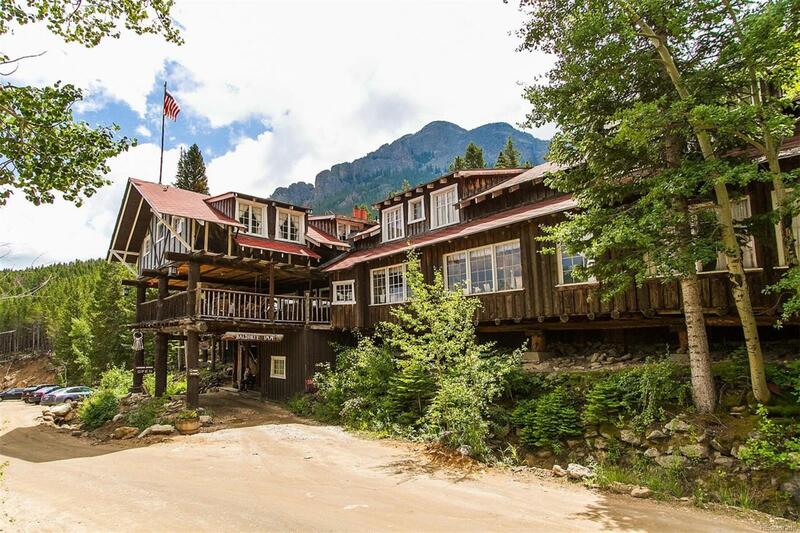 Occupying a spot on the Colorado and National Historic Register, this inn is a storied, 100-year-old backdrop for hosting weddings, summer concerts, or large family reunions. 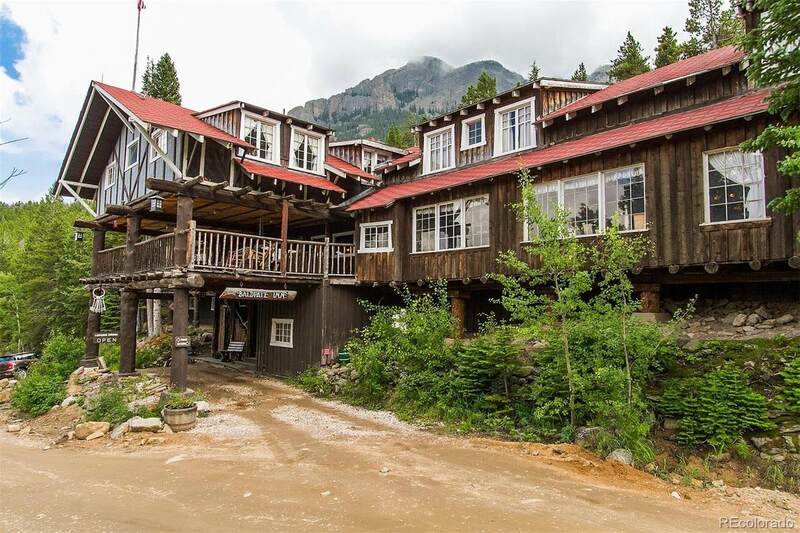 Bordering the basecamp to Rocky Mountain National Park, your location couldnt be better for a special business opportunity. We welcome you to become part of our legacy.